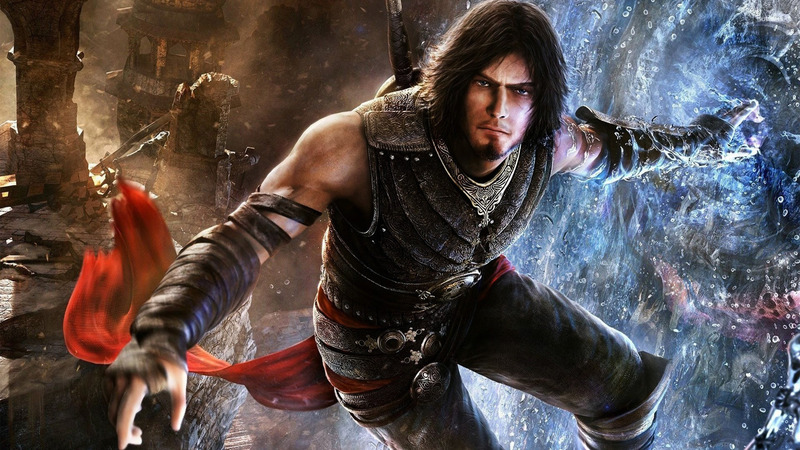 Prince - Prince of Persia  Game desktop wallpaper, Prince of Persia wallpaper, Prince wallpaper, Sands of Time wallpaper, Game wallpaper - Games no. 24452. Download this Prince - Prince of Persia  Prince of Persia Prince Sands of Time desktop wallpaper in multiple resolutions for free. Prince of Persia is a video game franchise created by Jordan Mechner, originally developed for the Apple II Computer. 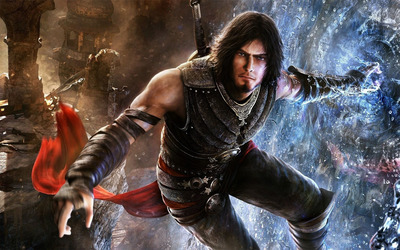 Through the various titles, the series has been developed and published by many different companies: the first two games in the series, Prince of Persia and Prince of Persia 2: The Shadow and the Flame, were developed by Brøderbund; in recent years Ubisoft has developed the games, starting with Prince of Persia: The Sands of Time. The original game was primarily a 2D platform video game. The franchise has since evolved to three-dimensional action-platform games. Also, the film Prince of Persia: The Sands of Time was released by Walt Disney Pictures in May of 2010.